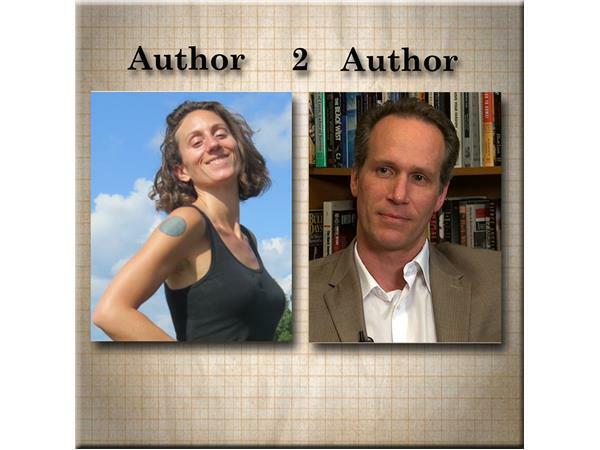 Bill welcomes teacher, chef, and memoirist Gabrielle Myers to the show. Gabrielle is an Associate Professor of English at San Joaquin Delta College. 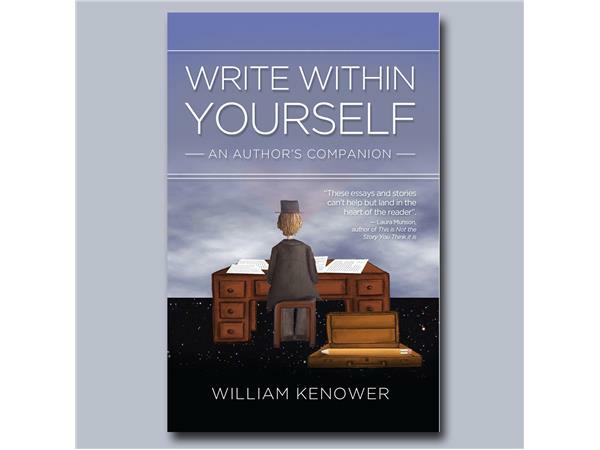 Her poems and essays have been published in professional journals and literary magazines. She coauthored a nutrition book, The New Prostate Cancer Nutrition Book. 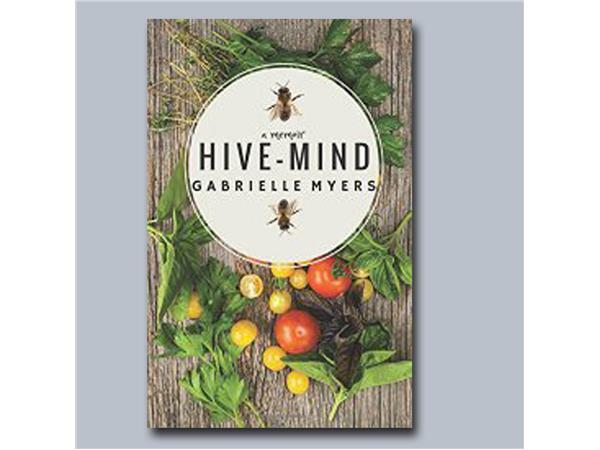 Join Bill and Gabrielle as they discuss her new memoir, Hive Mind. don't miss it!